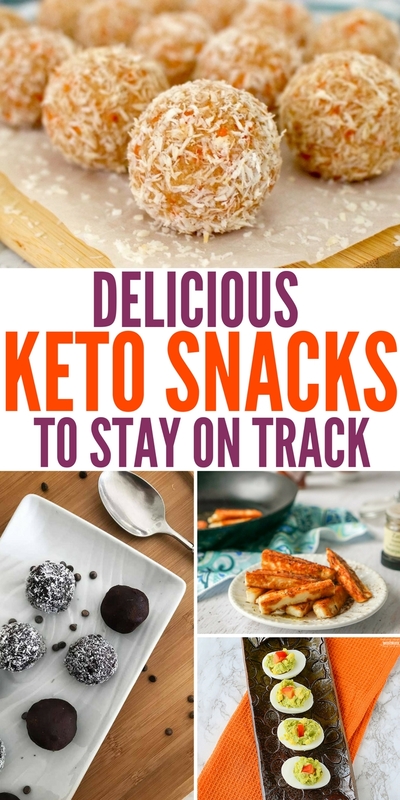 Are you on the hunt for some keto snacks that are approved and will help keep you on track and fill you up? If you say yes, check out this arrangement below. I have some tasty keto-friendly snacks below to help add to the mix. Variety of fat bombs, keto-chips, biscuits, and more. If you are like me to stay on the diet, you have to find variety and foods that leave you craving more. I brought you just that, from sweet to savory, you can find a snack that fits your taste buds. The keto diet has been known to help tons of people lose weight, maintain a healthier blood sugar, and more. This diet has picked up a lot of traffic over the past year and so many men and women are on the Ketosis diet and they are wanting more scrumptious recipes and snacks to add to their approved list. If you are on one of them, consider these recipes below. Bacon ranch pinwheels are a great snack to grab. Lots of protein to help get you feeling full and leave you feeling satisfied. Another savory option is this blue cheese shallot dip that is great for dipping crisp veggies in. Just under 3.5 net carbs for a serving. Keto cloud bread is a favorite snack for those carb lovers out there. You get the feeling you are eating bread but this is keto-friendly which makes it an ultimate win. 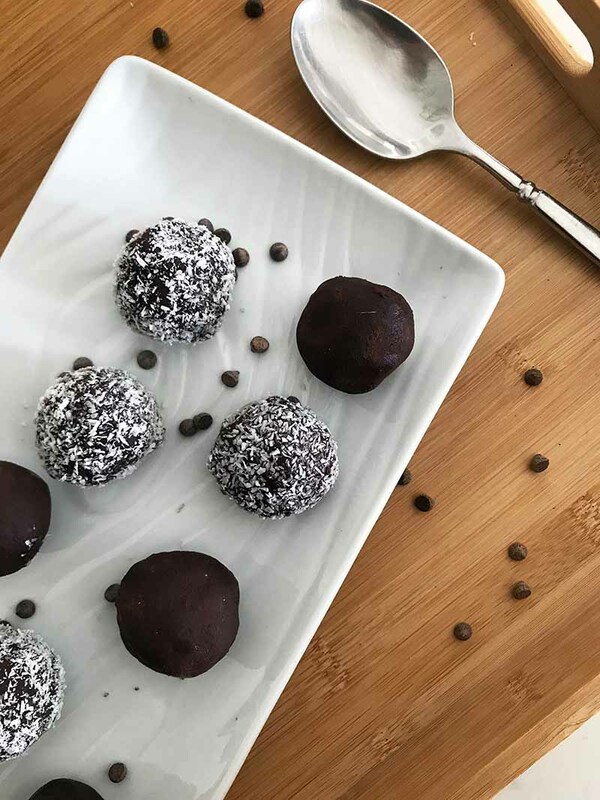 Chocolate keto fat bombs are where the magic is at. You get your sweet tooth fix but it is good for you. It has five different sources of healthy fats which is awesome to not feel guilty when you devour it. No carb lemon strawberry cheesecake treats are on my list to try out. Best of all there is no baking required, so you can whip these beauties up and indulge in no time. 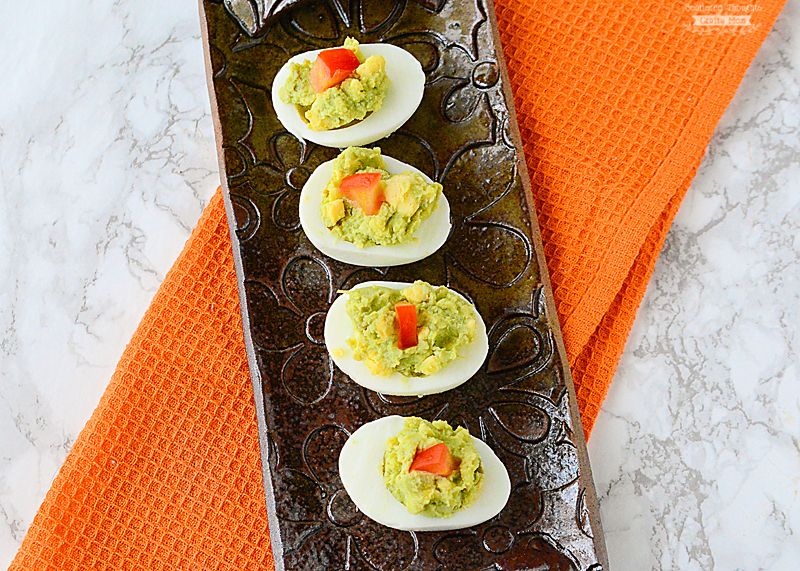 Wow, these avocado deviled eggs look sinfully good. I love the idea of pairing eggs with avocado in a fun new twist. These would be perfect to serve up at a party, BBQ, or during the holidays. Check out these strawberry cheesecake keto fat bombs. 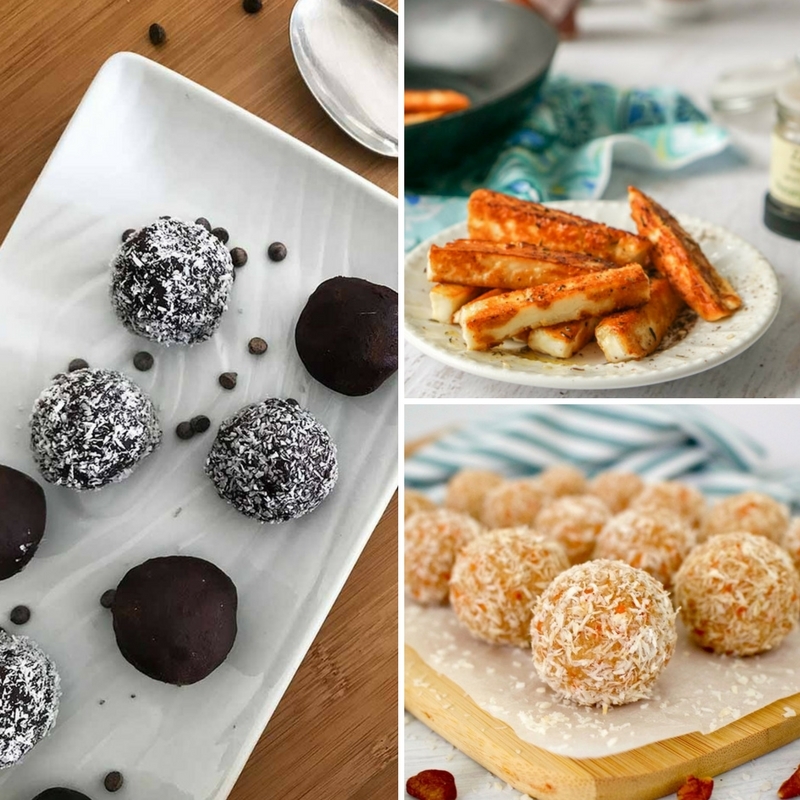 These fat bombs help give you that sweetness your body craves but in a healthy form. They sound delicious. While we are talking about fat bombs, here are some almond butter cherry fat bombs as well. A bit of a twist with the almond butter, for a nutty flavor. 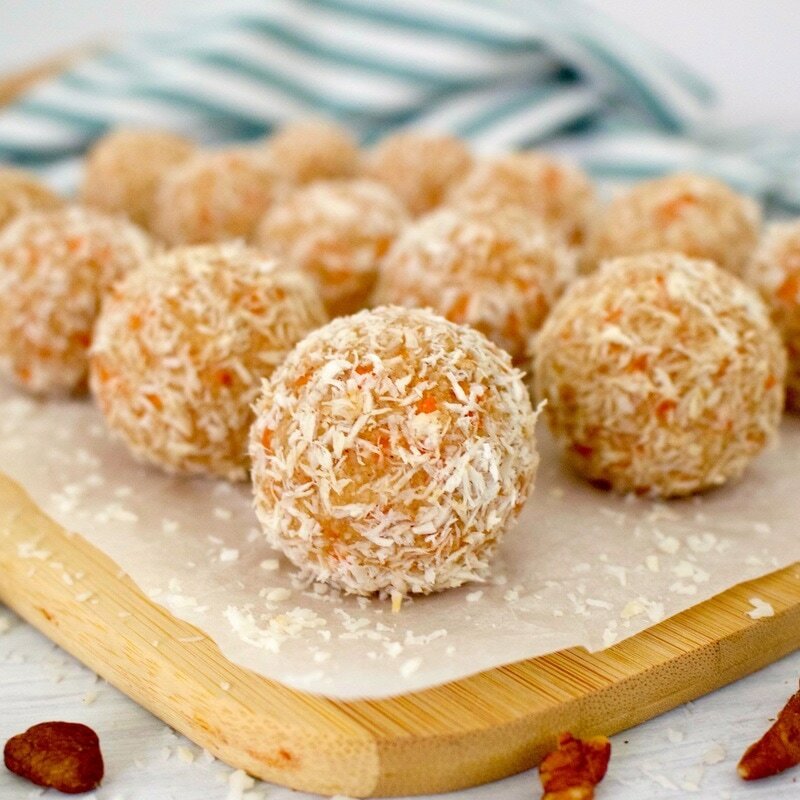 Don’t skip over the healthy carrot cake bites. These are a favorite of mine, you get those spices from a carrot cake, but in a keto-friendly version that doesn’t disappoint on flavor. Looking for a nutty snack with a hint of sweet, here are some sugar-free candied pecans. 3 simple ingredients is all that it takes to make this sweet treat. 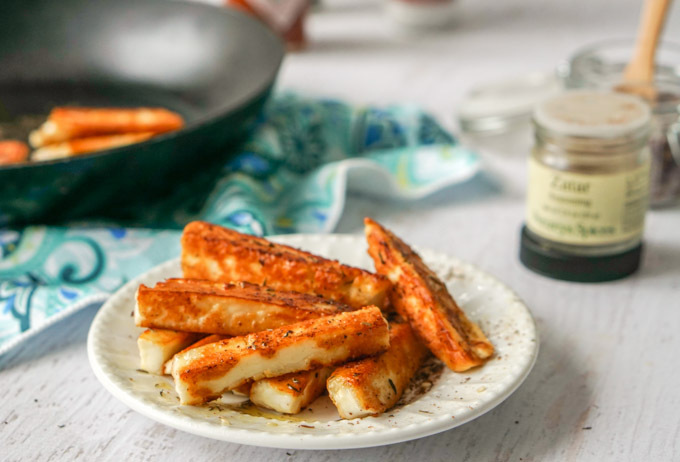 Halloumi cheese fries give you that rich and creamy fried cheese texture in a low carb form. Seasoned with some spices that really make you feel like you are indulging. Nothing beats a chocolate and peanut butter combo. Make your own sugar-free keto peanut butter cups for when you get that sweet craving. Grab your crock pot and whip up this crock pot white cheddar queso that is a keto-friendly and low carb. Serve this up during game day fun or even on a weeknight when you are entertaining with guests. What is your favorite keto-friendly snack to eat?